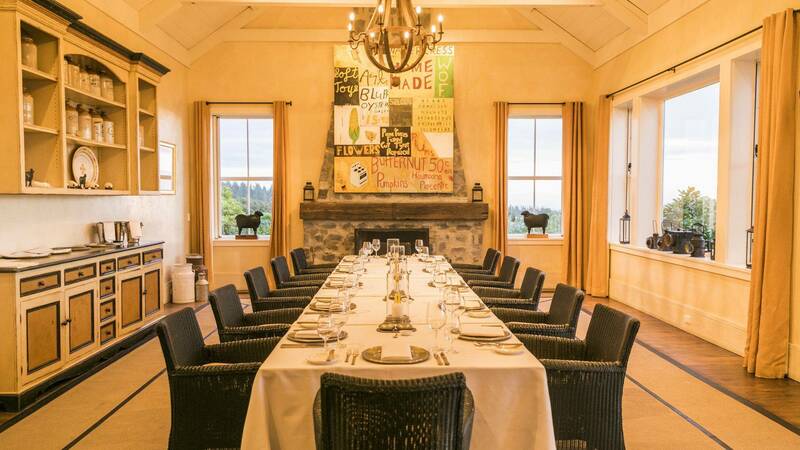 The Lodge at Kauri Cliffs and The Farm at Cape Kidnappers are ideal locations for retreats and special events. 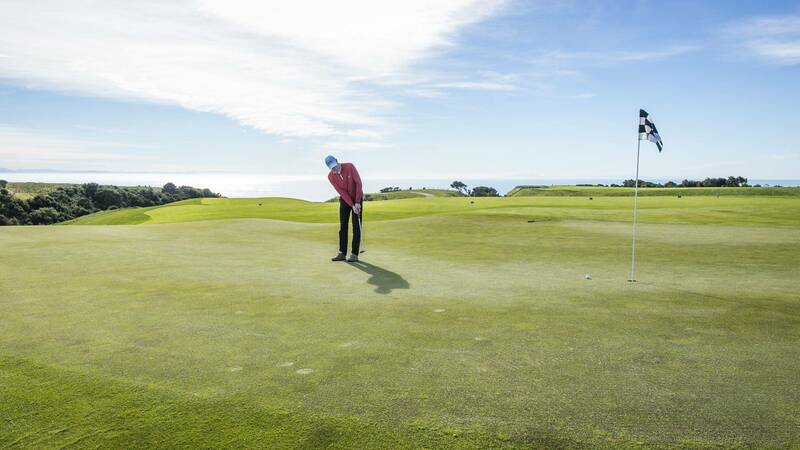 Whether it’s a strategic session followed by a game of golf, a wine appreciation class, an outdoor adventure or simply a relaxing treatment at our indulgent spa, allow us to weave together an exciting and unique programme tailored to your specific event requirements. 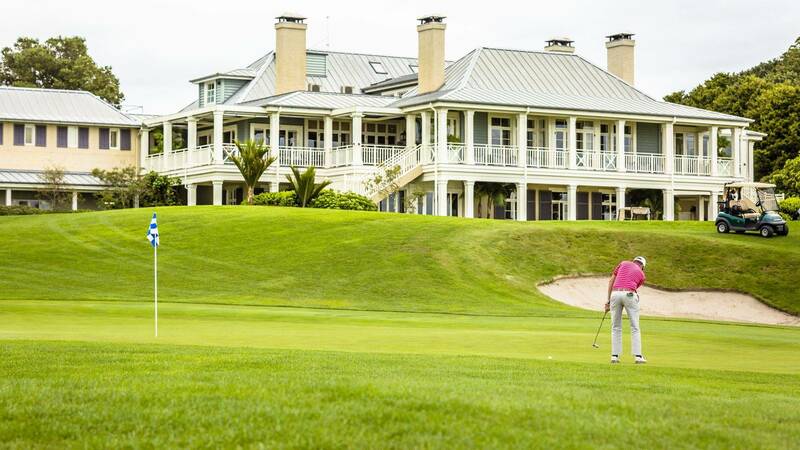 Award winning golf and indulgent spa facilities provide the ultimate complement and reward for hard working teams. That is not to mention over 6,000 acres of farmland to explore by mountain bikes, hiking, and 4WD’s. 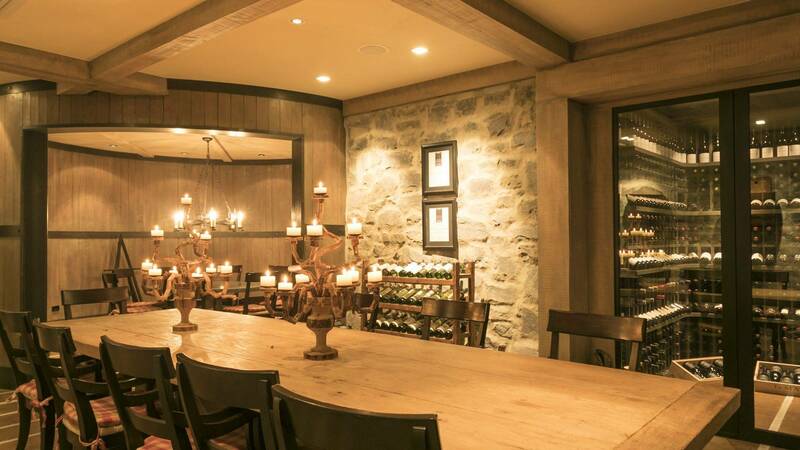 Would you like to reserve the Corporate Retreats?